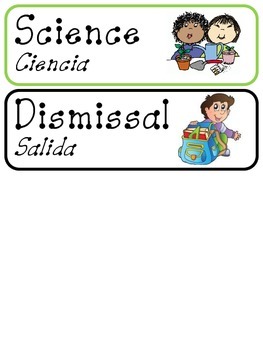 I have created schedule cards that are written in English and Spanish. 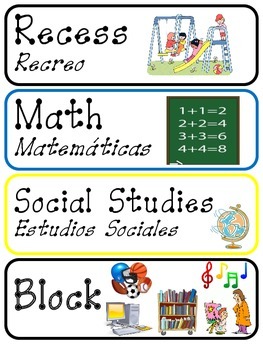 I have had many students who joined my classroom over the years and only spoke Spanish. 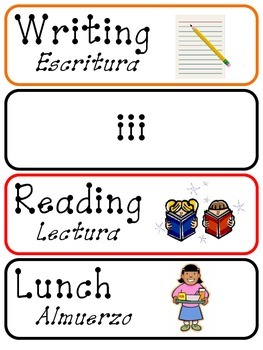 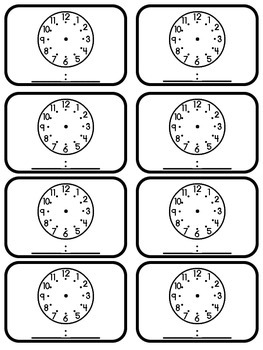 There are different color options for the time cards and a color and black and white outline for the schedule cards.